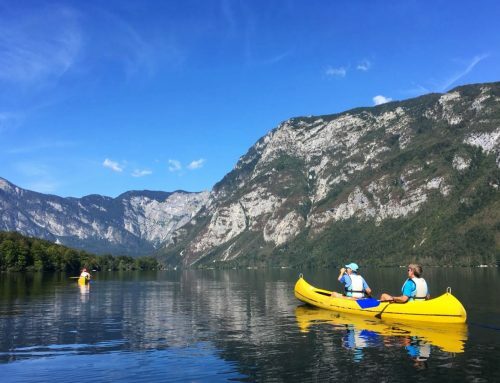 If you like the idea of traveling on 2 wheels through the most beautiful areas of Croatia and you are a nature and ecology lover, you are at the right place. We will use e-bikes to travel from the small baroque town of Samobor (close to Zagreb) through continental Croatia, accross Velebit Mountain and to the islands exploring the national parks, beautiful nature, villages, towns and archaeological sites. We will be exploring the local culture, tradition and gastronomy of visited areas. Vehicle support will be available to ensure security of travelers. A special emphasis will be put on environment protection through the concept of carbon footprint. Our goal is for the trip to be carbon neutral so we will use simple measures to determine our carbon footprint and balance our emmission by planting trees at the end of the trip. With all this landscape and content diversity we promise this will be a journey you will never forget! Our tour starts with pick up in the Croatian capital city Zagreb (airport or city) and drive to the nearby town of Samobor, a real hidden gem of baroque architecture. We will try out our e-bikes, talk about our upcoming adventure and introduce the concept of carbon neutral bike trips. We will have a welcome dinner together and try the inevitable local desert “kremsnite”. 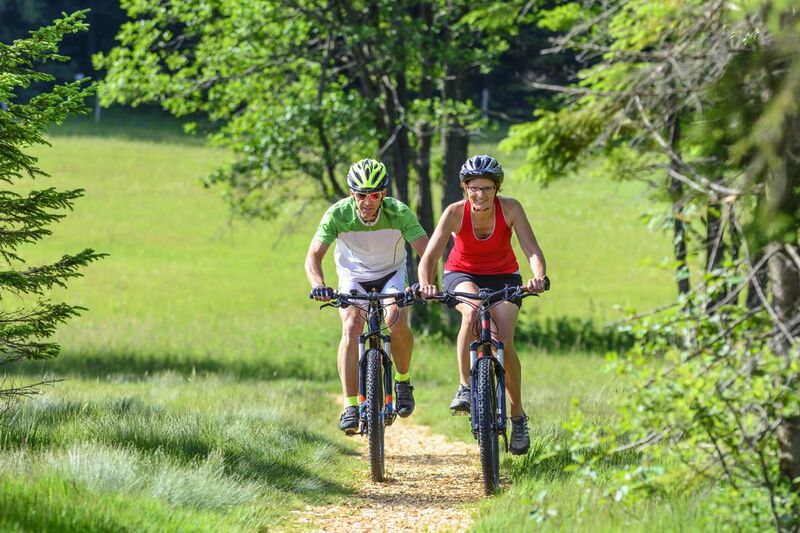 This first biking day takes us from Samobor through Zumberak-Samobor Highlands Nature Park, over the hills of famous Plesivica wine road. Spread across the slopes of Plesivica, proudly stand the centuries old vineyards – a true symbol of wine growing tradition and wine production of central Croatia. Their natural position provides ideal conditions for cultivation of the best varieties of grapes and wines. The delightful aroma of local wines can be enjoyed on the wine route of Plesivica in 40 hospitable homesteads which offer a wide selection of wines and food. After a short stop on the wine road we continue towards Karlovac city where we will have time for a break in the Renaissance star-shaped historical city core. We continue our journey through the Mreznica River Valley until we reach our river accommodation in the heart of Karlovac county. E-biking from our accommodation in the Mreznica River Valley towards Plitvice Lakes, the oldest national park of Croatia and a UNESCO World Heritage Site. The sequence of 16 turquoise lakes linked together with beautiful waterfalls and travertine pools are really as beautiful as in the photos, even more. The lakes are surrounded by beech and pine forests and are home to extensive wildlife. We will do a short walk in the most attractive parts of the park by the lakes and up to amazing viewpoints where you will be able to admire the complete picture of this amazing natural attraction. We then continue to the Gacka River Valley where we will visit one of the traditional mills and try a delicious trout meal at the very source of the river. 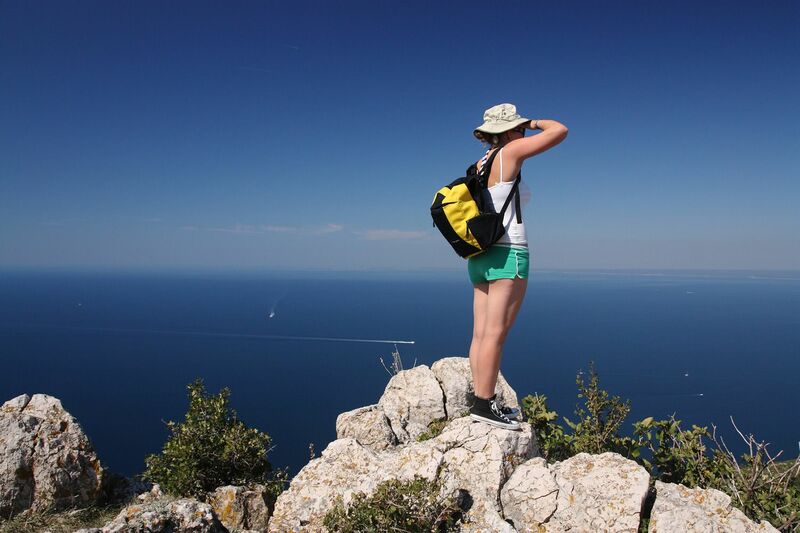 While we like to say that we will conquer a mountain, Velebit is a kind of a mountain that conquers its visitors. 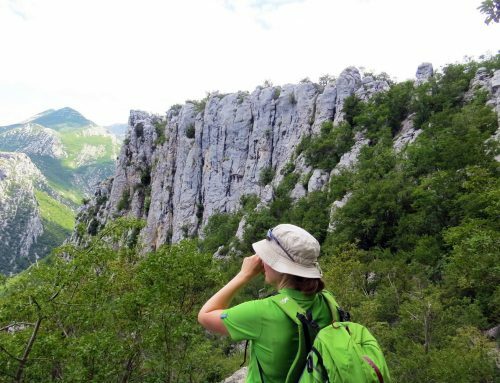 Northern Velebit, the youngest Croatian national park, is just one small part of this magnificent mountain and recognized for its preserved biodiversity, richness of the natural phenomena and pristine wilderness. Out today’s route takes us from Otocac to Zavizan peak which is a part of the national park and where we will be able to enjoy magnificent views over the sea and islands. 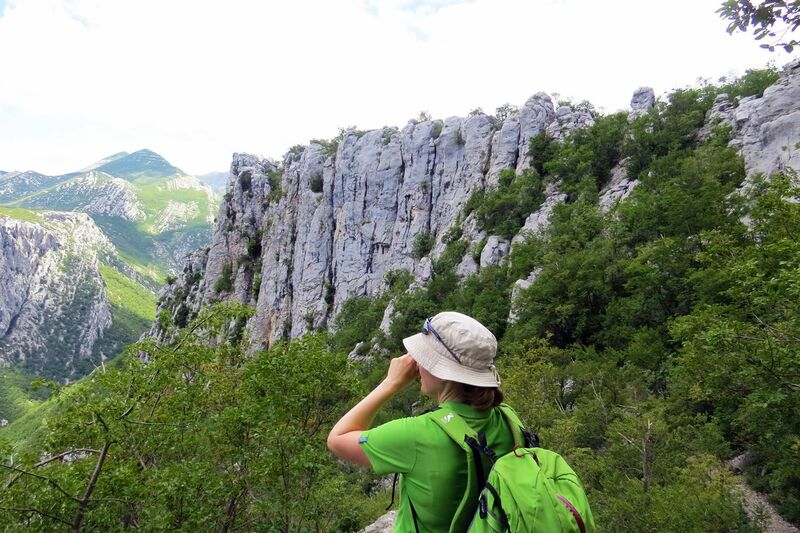 We will take a short walk in the Velebit botanical garden before descending towards the coast. Today we take a ferry to Pag, one of the biggest islands of the Adriatic. As soon as you arrive it’s like setting foot on the moon. Pag is like something you’d find in a 1950s Italian film, perfect for a broody black-and-white Antonioni set – it’s barren, rocky, and sepia coloured, with vast empty landscapes. Actually, half of the island looks like a desert which is due to the famous wind “bura” that blows from the continent towards the island. The Adriatic is a steely blue around it and, when the sky is stormy, the island is the most dramatic-looking place in the whole of Croatia. Its karstic rock forms a moonscape defined by two mountain ridges, patches of shrubs and a dozen or so villages and hamlets. We definitely won’t miss biking on the cheese roads and trying the one and only Paski sir (Pag cheese) that is made from sheep milk. It is generally regarded as the most famous of all artisan cheeses made in the country. Pag is connected to the mainland with a bridge in its southern part so we will use that to cross to the mainland and settle in one of the guesthouses in Zadar area. It’s time for the hidden beauties of Dalmatian countryside called Ravni Kotari. We will be biking on one part of the bike trail Via Magna that passes through a landscape filled with vineyards, old churches and small villages. We will not miss visiting the ruins of the ancient Roman city Asseria. Day 7: Vrana Lake Nature Park and bird watching. Tree planting. This last day of biking is going to be an easy one. 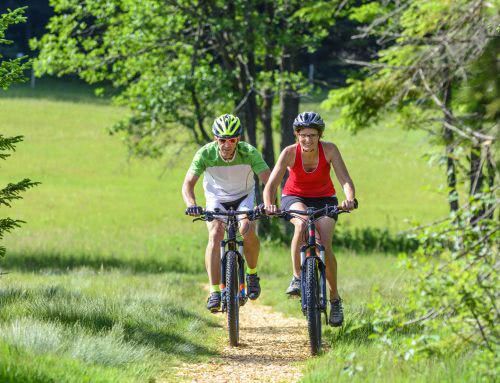 We will cycle in Vrana Lake Nature Park that covers the biggest freshwater lake in Croatia with an ornithological reserve (nesting spot for 110 different bird species and stop for many more). We will take a short educational tour and experience bird watching. In the afternoon we will gather to talk about the wonderful journey we had, comment on our carbon footprint and compensate the CO2 that we produced during the tour by planting trees on one of the local homesteads in the continental part of Zadar county. To celebrate our adventure, we will have a final dinner together before saying goodbye to our fellow travelers. The itinerary of this Carbon Neutral Bike Trip is subject to change without prior notice. Our primary concern is the safety and comfort of our guests. Every reasonable effort will be made to operate the program as planned, but alterations may still occur due to weather conditions, water levels, group preferences and abilities and other exceptional situations. Today is the last day of our Carbon Neutral Bike Trip and we transfer you to the airport, bus station or your next hotel. 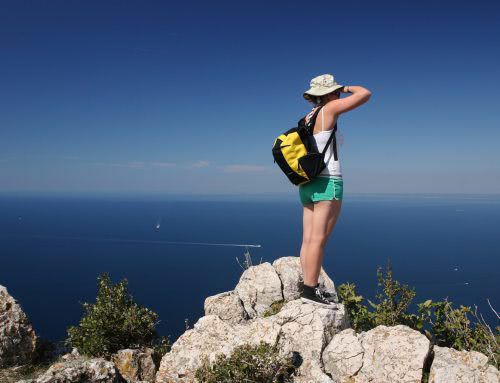 If you wish to spend more time in Croatia, feel free to contact us for recommendations. Please note that all children must be at least 14 years old and accompanied by a parent or legal guardian to participate in Carbon Neutral Bike Trip. One child enjoying discount shares the room with the parents; 2 or more children can have their own room. If you are travelling alone and wish to share a room with another fellow traveler during this Carbon Neutral Bike Trip, that might be possible; please contact us for details. Meals: The price of Carbon Nautral Bike Trip includes halfboard meals. Our guides will be happy to take you to local farms and family homesteads for the meals that are not included in the tour. We can provide vegetarian meals with advance notice. If you have any special dietary needs or restrictions, please let us know as soon as possible. 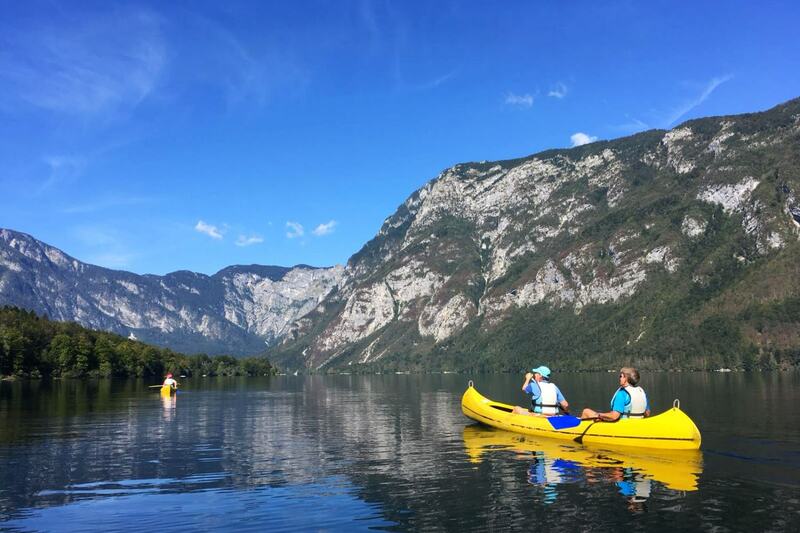 Accommodation marked as guesthouse in the itinerary of Carbon Neutral Bike Trip can sometimes be a B&B type of stay or typical homestay where local hosts rent out rooms with en-suite bathroom or studio apartments. For families or groups of friends, it is sometimes possible to get a whole private house or apartment just for you with 2 rooms sharing 1 bathroom. If you prefer to have a hotel stay throughout the Carbon Neutral Bike Trip, please contact us for details and surcharge. We recommend you to purchase additional travel insurance for Carbon Neutral Bike Trip. All our guests are insured from personal injuries that may occur during local transfers or while participating in our organized open air activities.